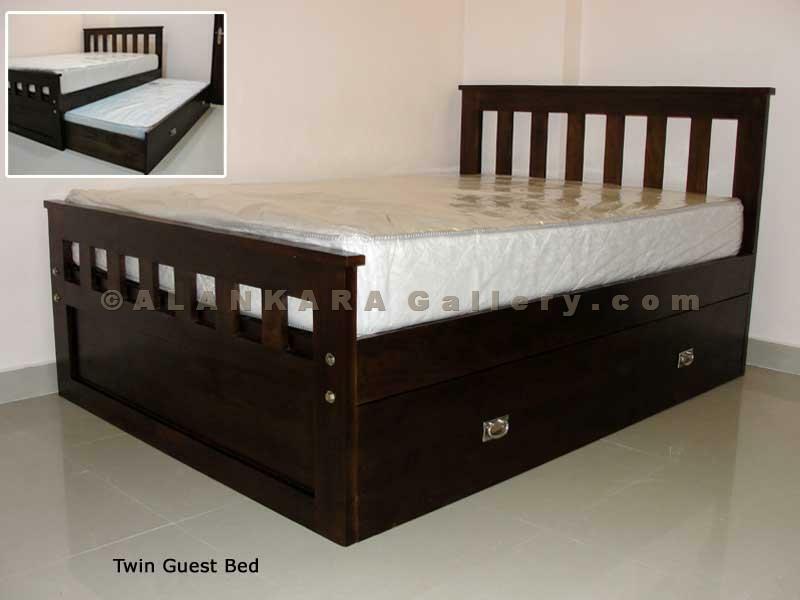 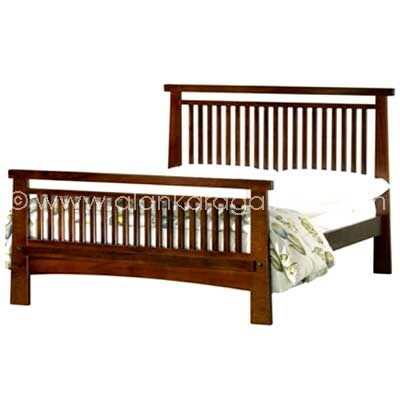 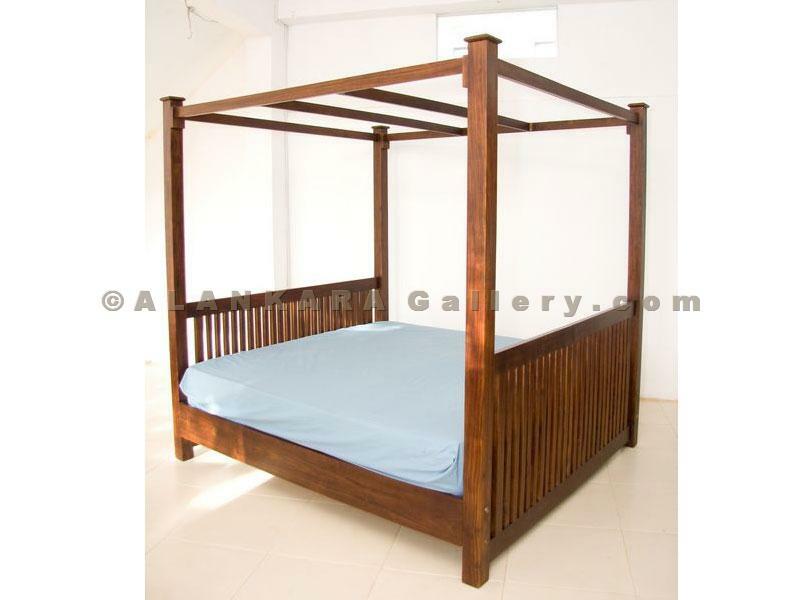 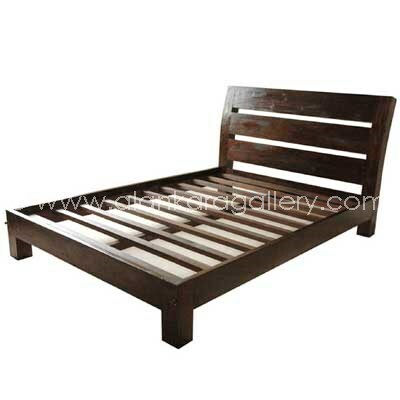 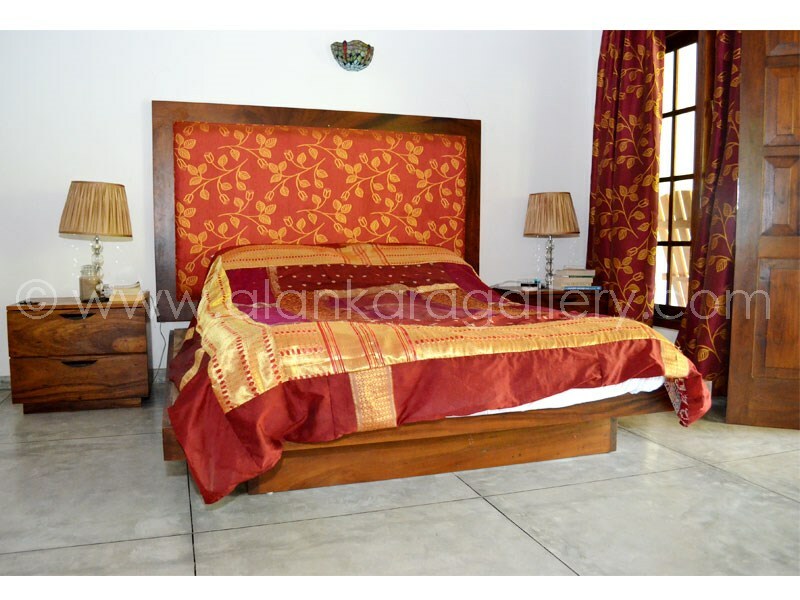 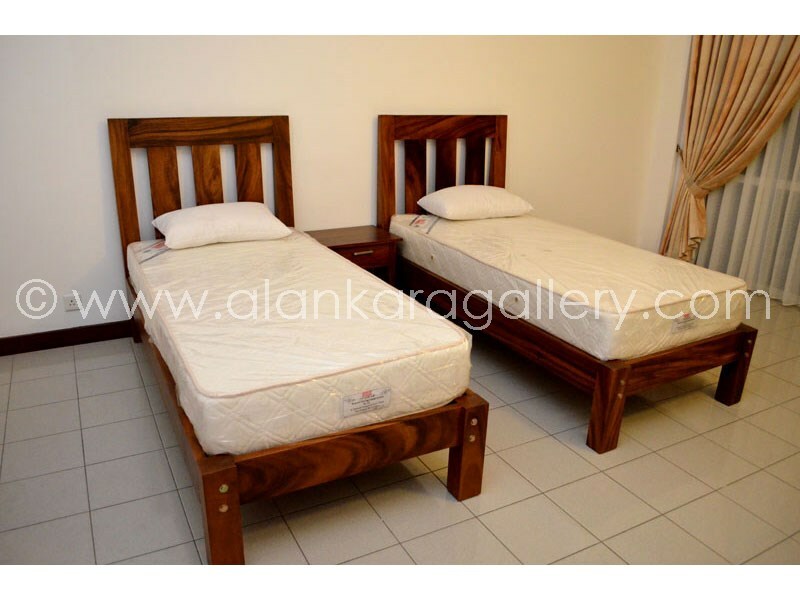 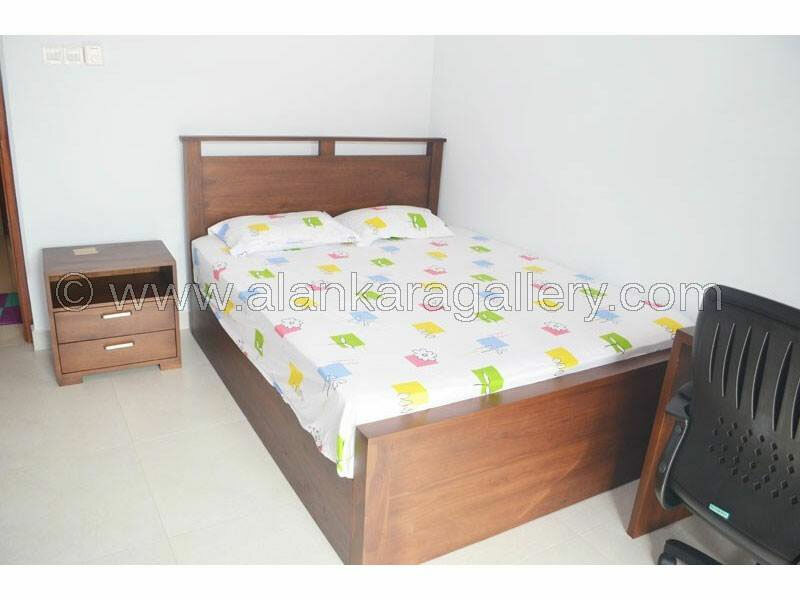 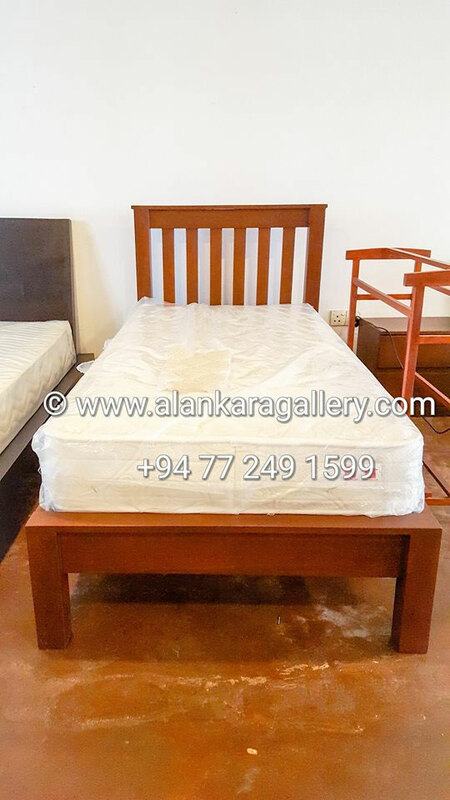 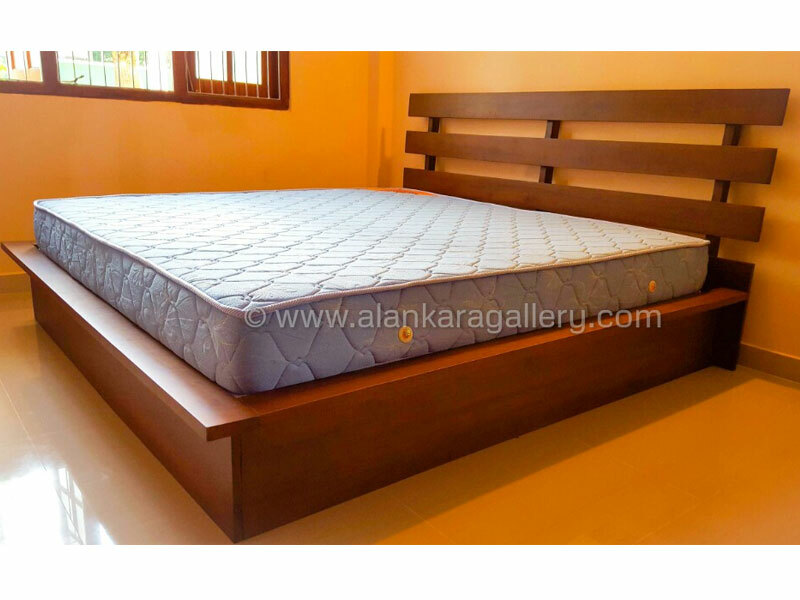 Teak, Mahogany Beds - Alankara Gallery, Moratuwa. 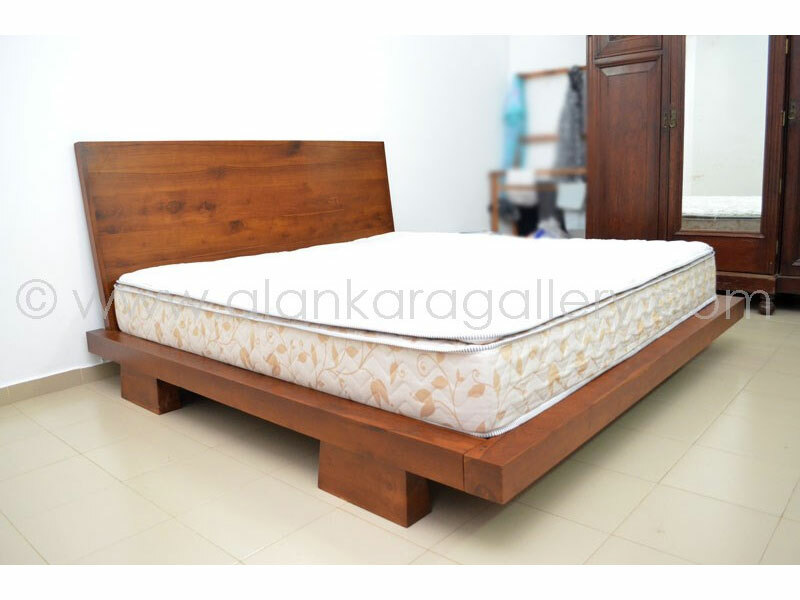 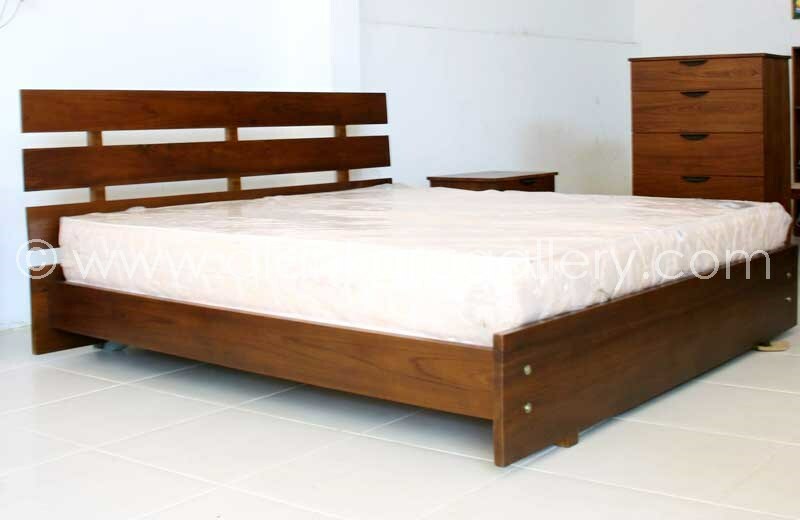 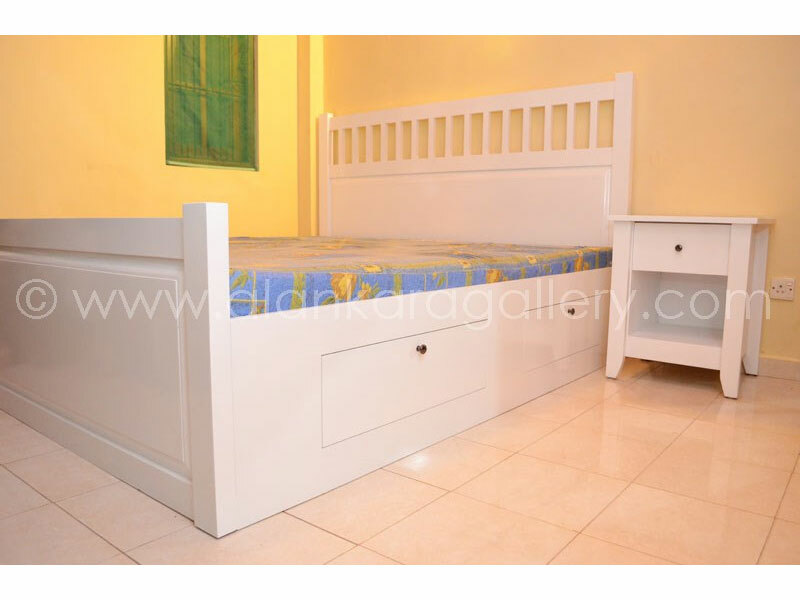 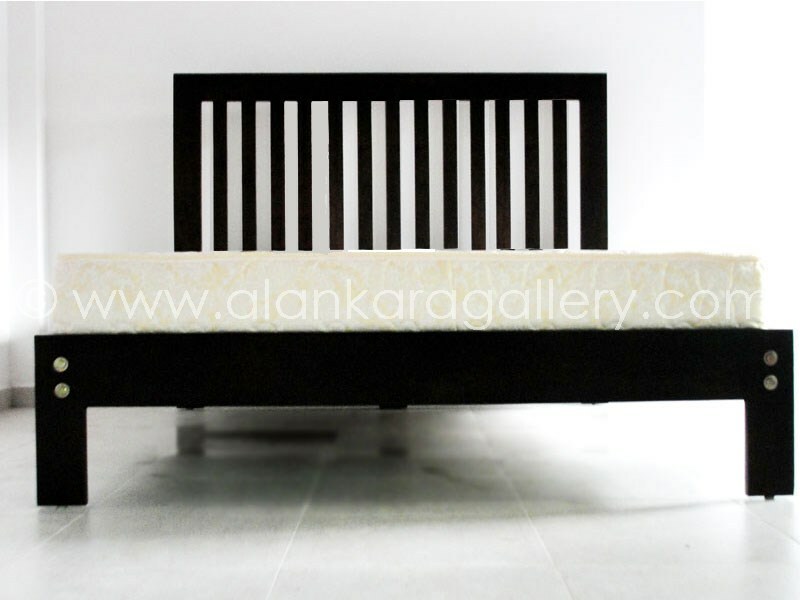 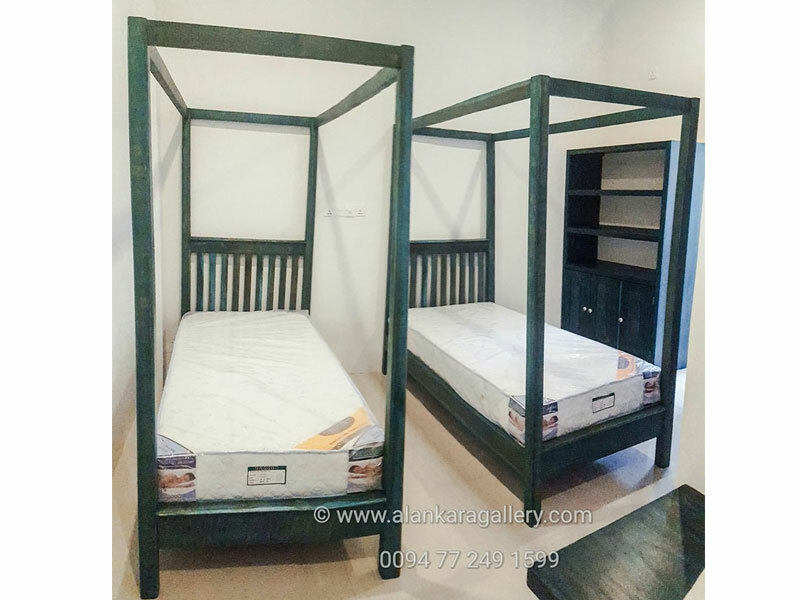 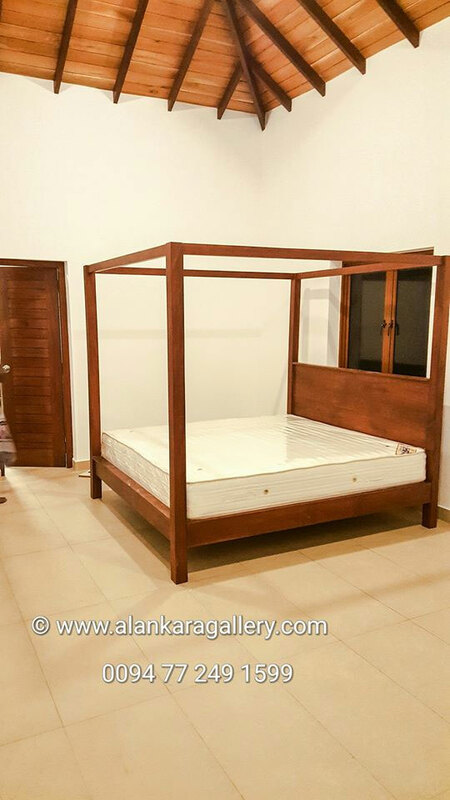 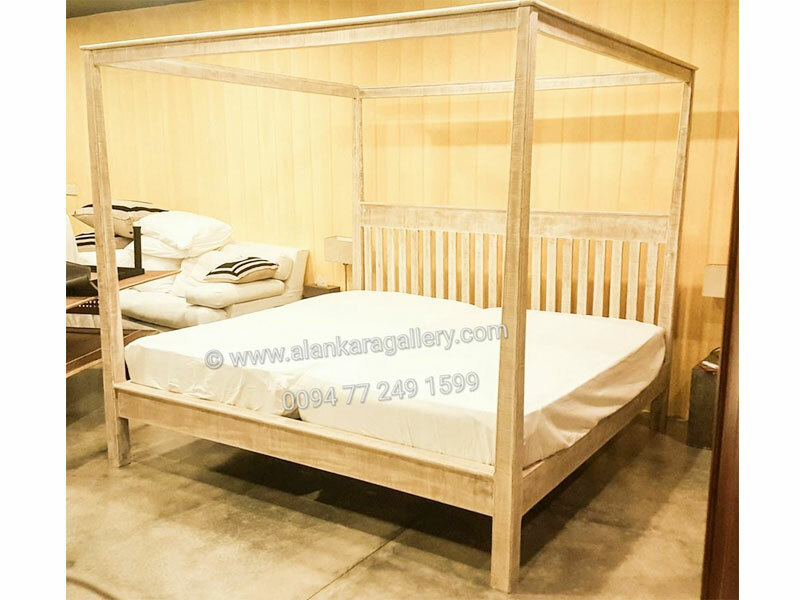 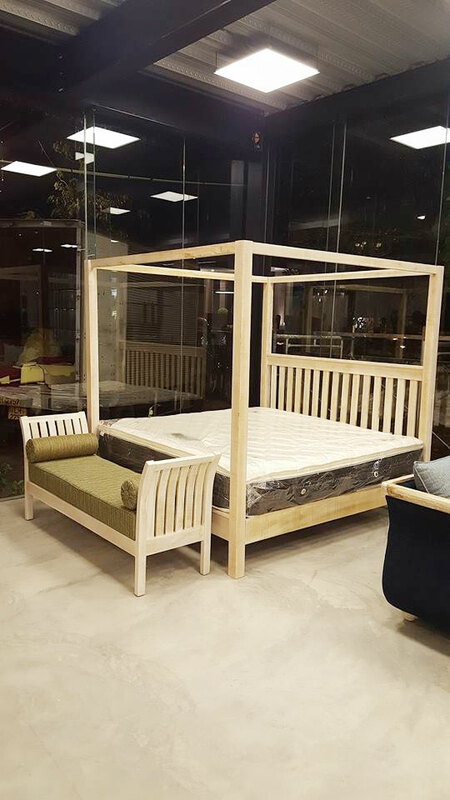 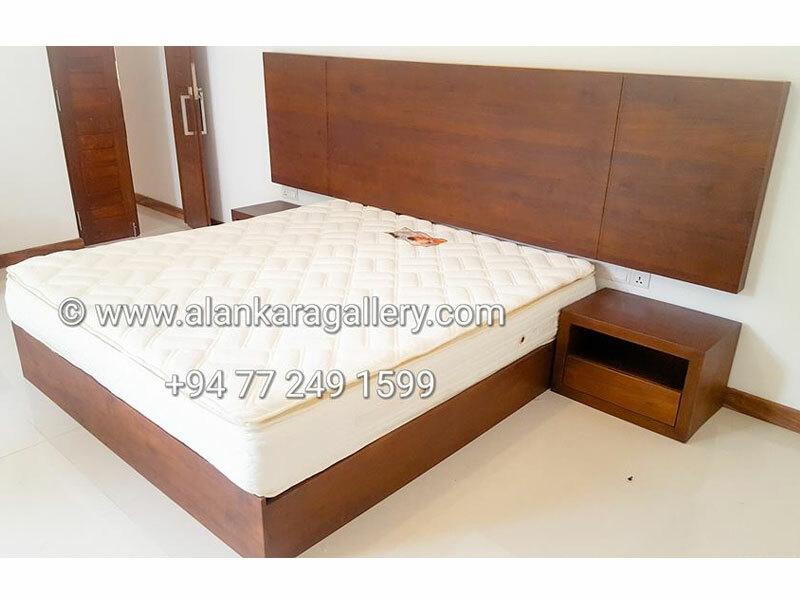 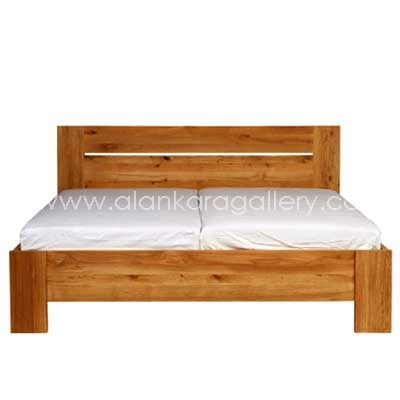 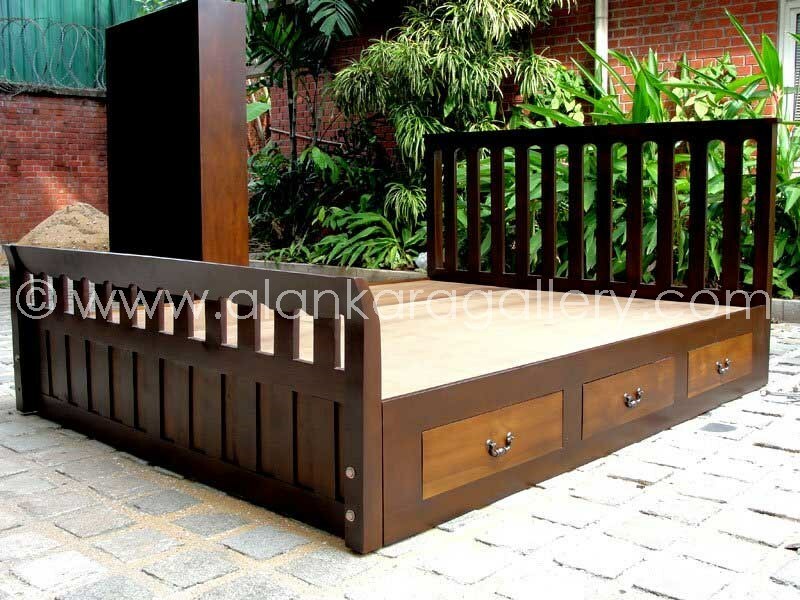 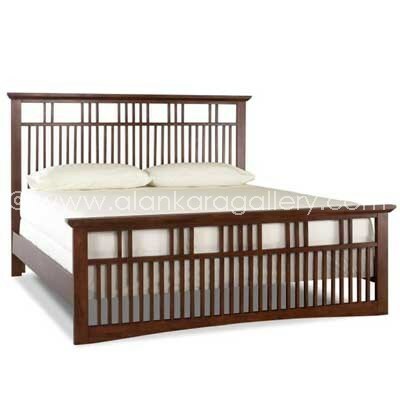 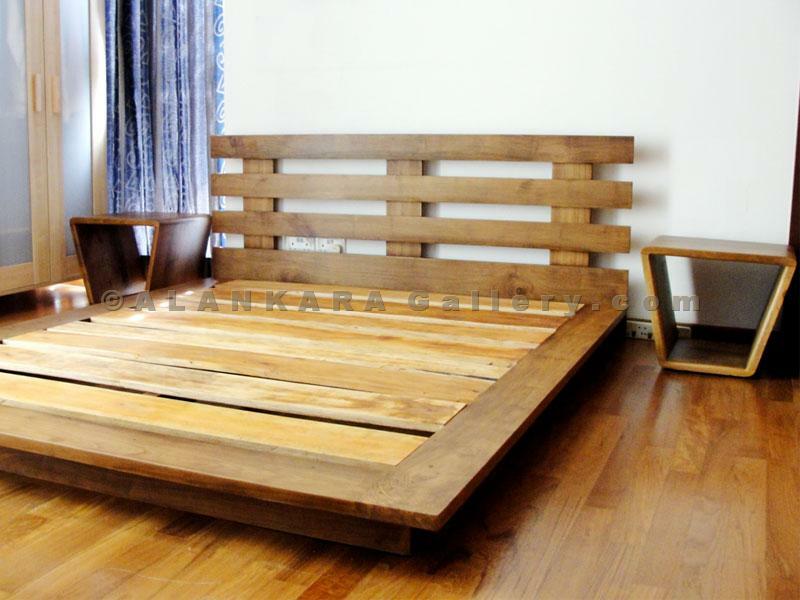 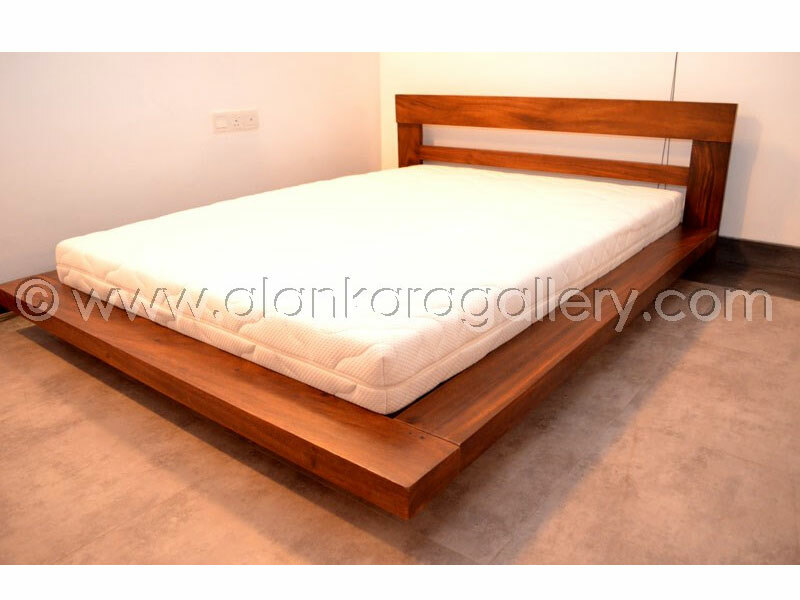 Carefully handcrafted to ensure maximum comfort, Alankara Gallery offers a wide range of Teak, Mahogany and Mara wood beds to suit any bedroom setting. 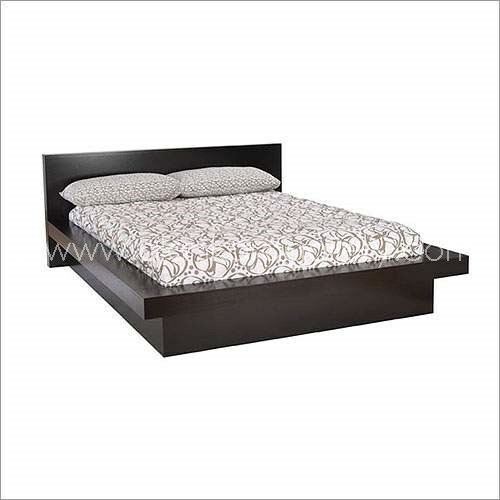 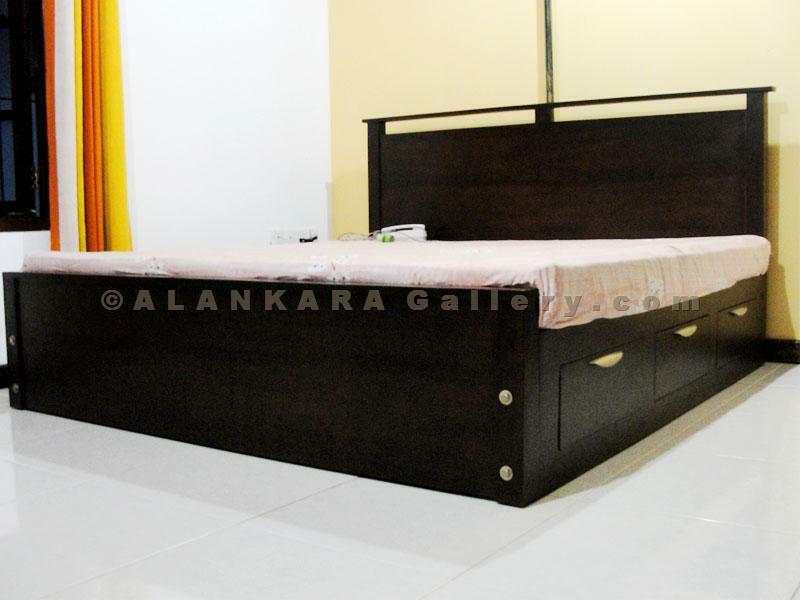 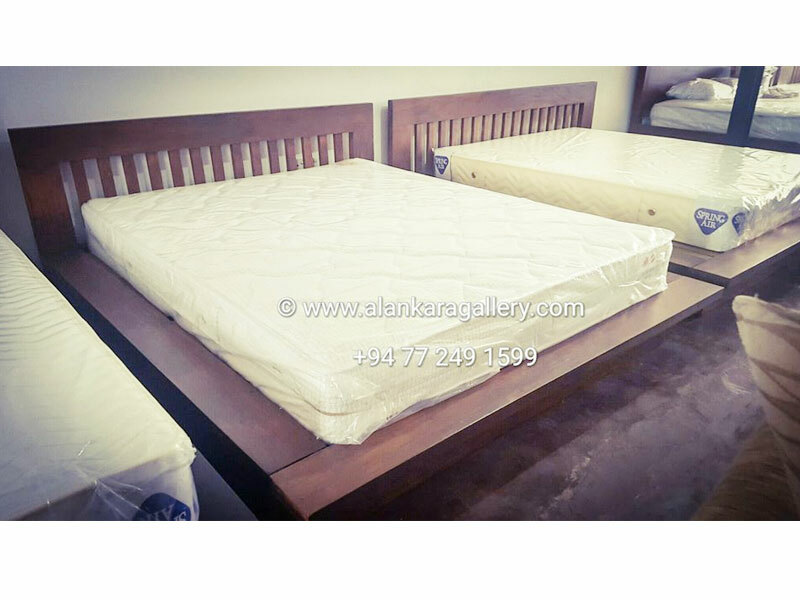 Ranging from Canopy beds to Platform beds, we are capable of making beds according your requirement. 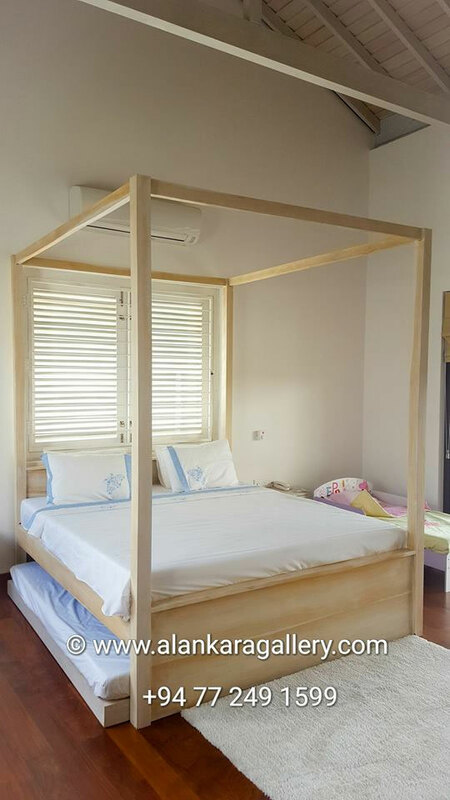 Our beds come with a finish and a color of your choice. 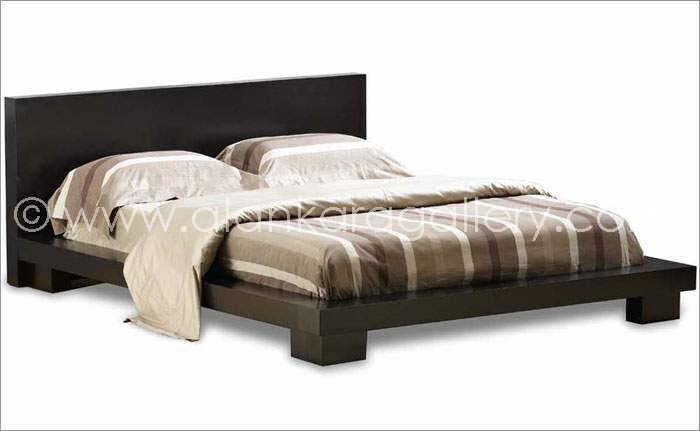 Blues, greens, whites, blacks, browns and reds are some of the special colors that make us unique from the rest..